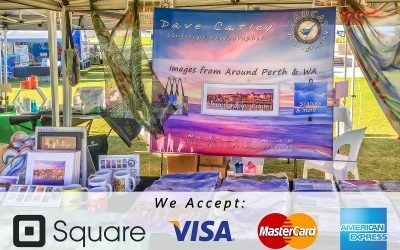 Welcome to MAD About WA the home of MADCAT Photography’s Gifts and Homewares featuring images by Landscape & Wildlife Photographer Dave Catley. 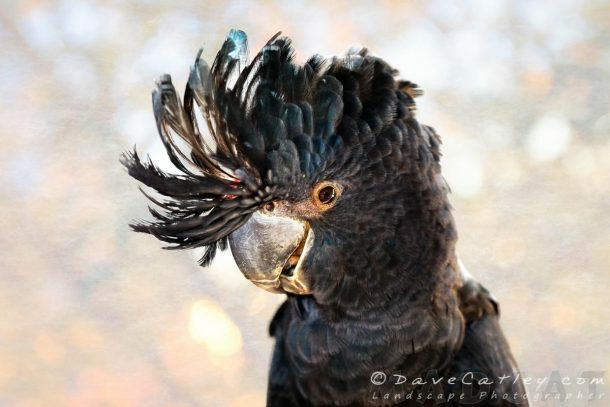 If you are looking for Western Australian Landscape & Wildlife Photography to decorate your home or office then you have come to the right place. You can even choose to decorate yourself with our clothing & accessories from our MAD About Western Australia Shop! 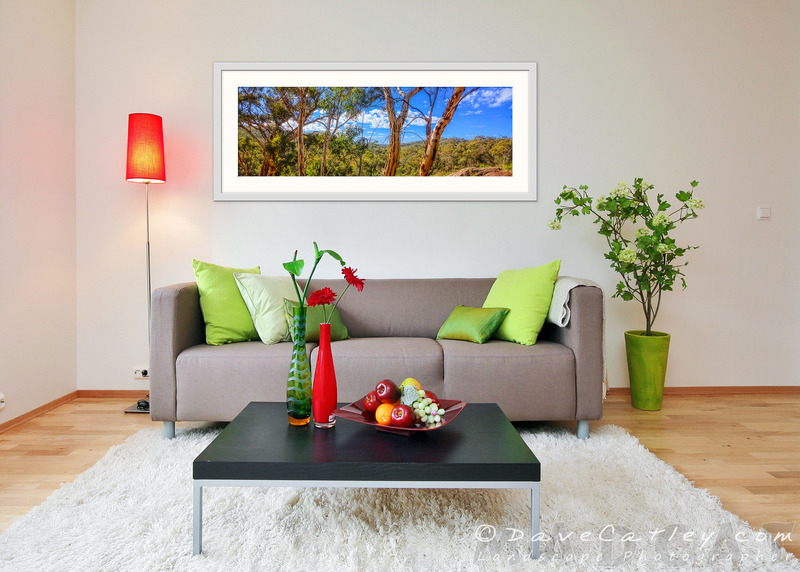 In our Online Shop you can browse through our extensive selection of Western Australian Landscape & Wildlife gifts and homewares to decorate your bedroom, dining and living areas or your office at work. Please bear with us as we update our web site to a new design with lots more funtionality and exciting products & services. We will be focusing more on stock we have at hand and hence there will be a limited number of items in the shop while we get it up to date. Please feel free to send us an email if there is something in particular you were after. We thank you for your patience at this time. 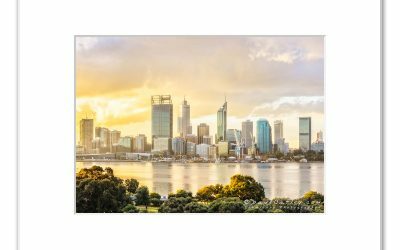 We have unique Gifts and Homewares featuring our Western Australian Images that you’ll adore! 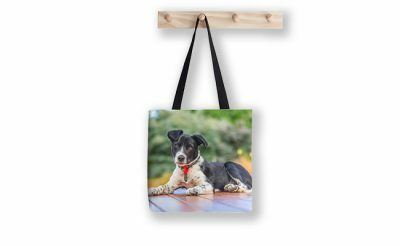 Choose from our selection of Scarves, Tote Bags & Throw Pillows or get a little more adventurous with Towels, Phone Cases or Clothing. If you’re looking for something a little more striking then our Round Beach Towels, Shower Curtains or Doona Covers are just the thing. You can rest assured that all of our images will continue to give you joy for the rest of your life (if you ‘re nice to them, that is) and possibly your children’s as well. Dave’s selection of Western Australian Landscape Photography ranges from Margaret River ins the South all the way up to Monkey Mia. With future trips planned more images will become available on a regular basis so check back often. If you cannot wait for us to plan a road trip to your favourite destination then feel free to drop us a line and if your destination suggestion is mentioned often enough we may even bump it up the list, please stick to Western Australia for now, it’s a big place after all! If you want something that brightens up a room then perhaps you would rather hang our images on your wall. If so then why not pop over to our sister site at madcat.com.au. Thankyou for joining our VIP Club!